Teen boy haircuts offer as much versatility as the haircuts for adult guys. They come in different styles, lengths and forms to flatter any hair texture, face shape and lifestyle. Teenage is arguably the best time to experiment with your hairstyle, as you can go as wild as you want without being frown upon (well, as long as your school statute allows, of course). 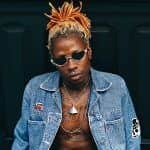 If you need some assistance with keeping up with the current hairstyle trends, we stacked a broad collection of the best haircuts for teens. A French crop is one of those cool haircuts that offer you low maintenance along with a stylish appearance. 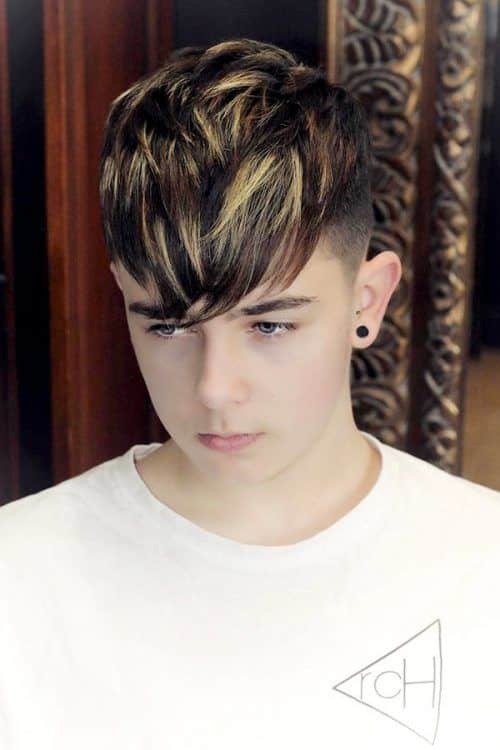 To achieve this gold standard of cropped haircuts for boys, you should have the fringe blunt and the top feathered. 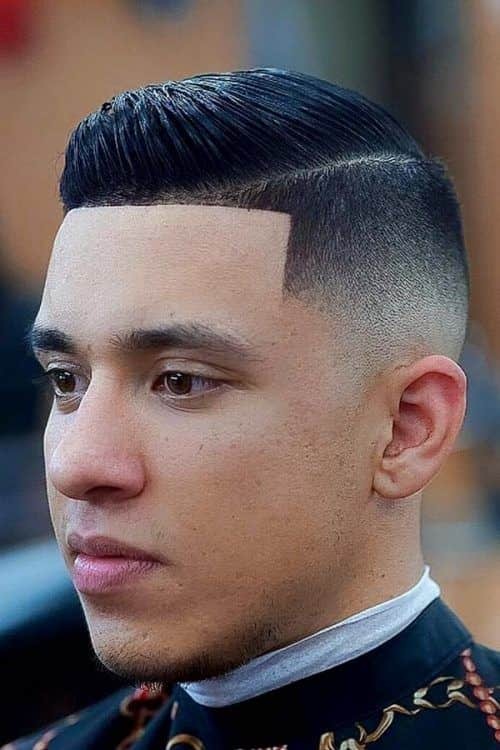 On the sides, you’re welcome to go with a high fade for added contrast. Spikes are by all means one of the best hair cuts for boys. They give you that devil-may-care look, which illustrates teenage perfectly, especially when paired with a short fade haircut on the sides. A fringe is a great example of how to cut boys hair for a classy yet low-key look. Even though this boys hair cut may sometimes look too preppy, with the right styling, it can come out very flattering. The easiest way to transform your fringe is to push it to the side and let hang loose. If you’re looking for the cut to rock during your graduation speech, this is it. Side parted boys haircuts still have the air of formality and smartness, so why not to make use out of it? As we mentioned earlier, spikes definitely run the world of cool haircuts for boys. Try out a different cut of the same style. Drop fade the sides to the skin and cut the top in different levels of layers. Here goes another black tie haircut for boys that doesn’t sacrifice style. A sleek comb over with a mid bald fade gives your look a refined and dapper flair. For added emphasis, define your hairline with a line-up. 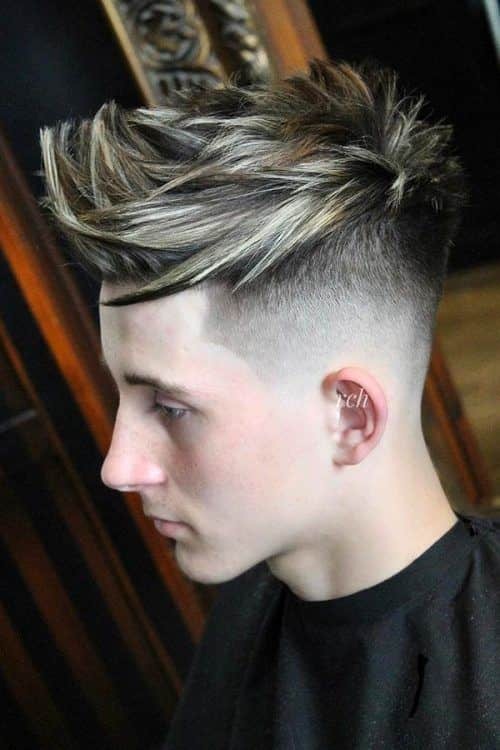 The quiff hairstyle is great at accentuating both short and medium boy hairstyles. 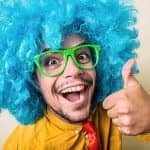 By styling it in a different manner, you can get a whole new look. Push it up if you want to appear not only trendy but taller as well. This is the hair style boys opt for most of the time. No matter of the cut, you can make your hair look stylish and cool by simply tousling it with your hand. 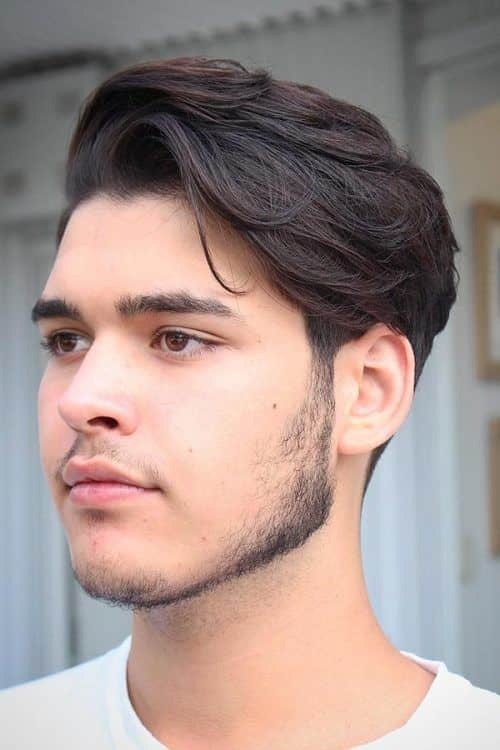 A young mens haircuts is a real savior for those lads who prefer giving themselves extra five minutes of sleep in the morning rather than grooming the locks. 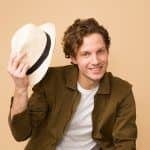 Cropped young mens haircuts are highly versatile, as they work for any hair type. Although wavy or curly crop is a bit heavier, it’s as fancy as a straight one. 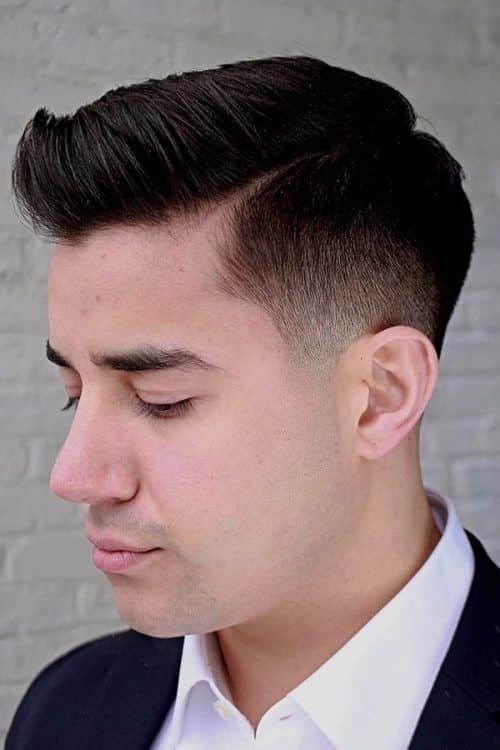 Moreover, the texture makes it more defined, so keep the sides simple and clean, like a drop fade. 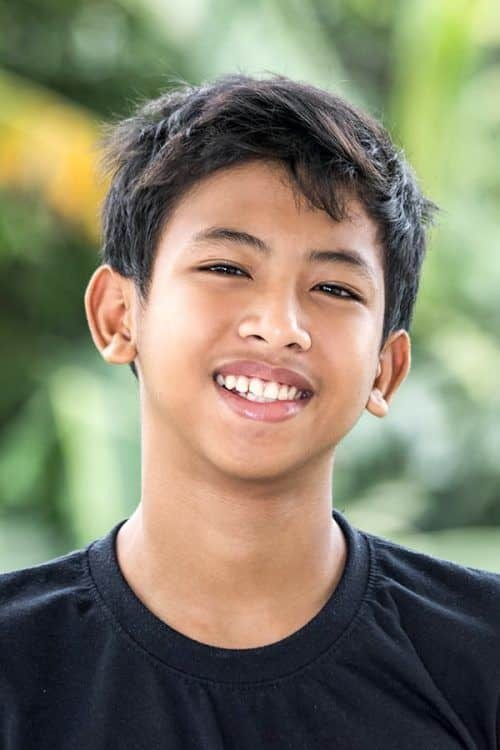 Teen boy haircut with bangs have reemerged as a fashion trend and this time, aren’t going to disappear that easily. They offer various styling options, from messy to sleek. 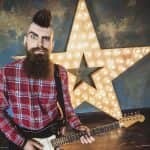 You can go somewhere in the middle by brushing your bangs forward so that they hang over the forehead and raking through them with the fingers covered in a styling product, like a wax or pomade. 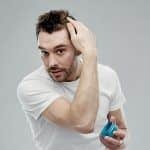 Tousled boys hair styles are always a great option for those guys who gravitate to styling their hair on the go. Get your top cut in uneven layers and push its front section up at the forehead. 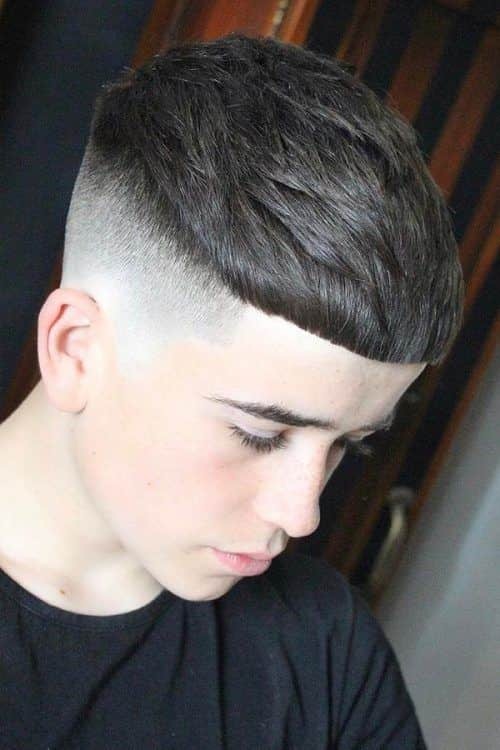 On the sides, you can employ a mid skin fade disconnected from the top with the side line design. Not everybody can avoid looking overly preppy when pulling off classic teen haircuts with a straight fringe. However, with a long messy fringe you won’t have this issue, as it looks nifty and saucy no matter what. Just ensure that the length exceeds or at least, touches your brows for a high-profile look. 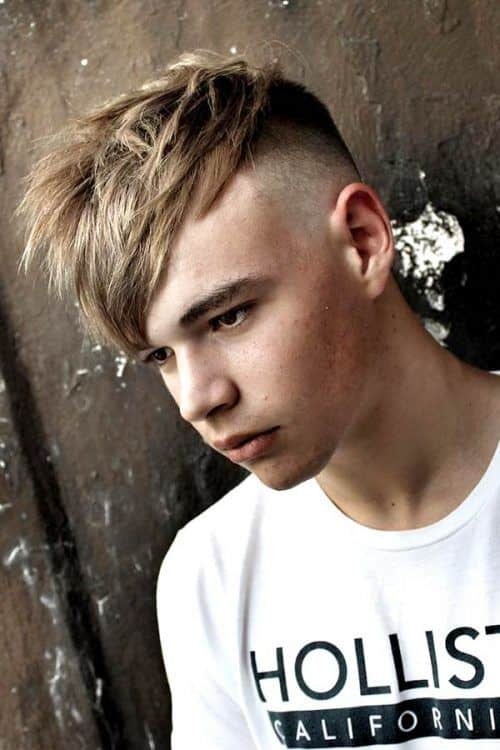 Undercut boys hairstyles, thanks to a striking contrast they create, keep everyone’s eyes glued to your locks. 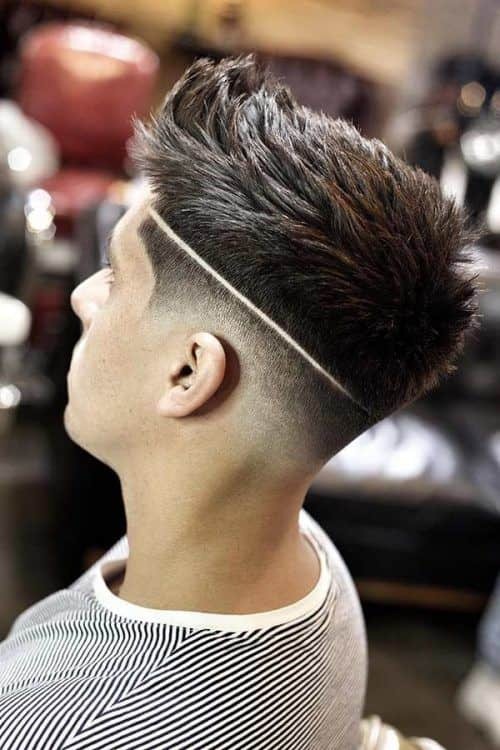 The faded undercut disconnects the top from the sides making the look even bolder. Here’s an awesome way to combine two extremely opposite teen boy haircut. An elegant pompadour with bold mohawk make up a perfect saucy and mod combination. 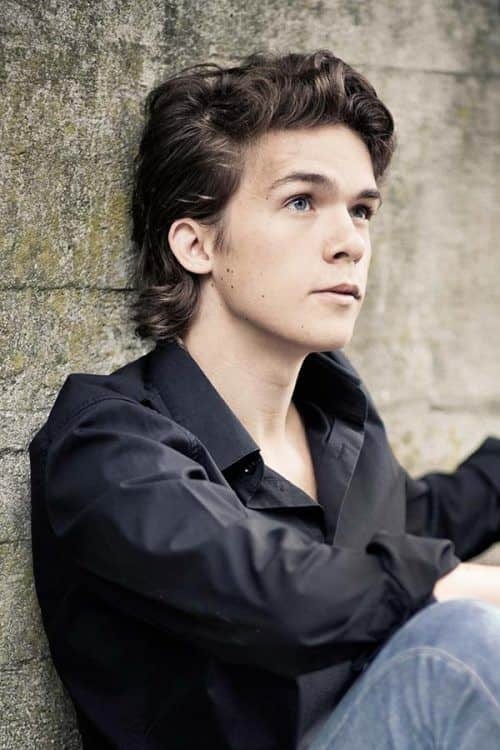 Even though dreamy and romantic teen boy haircuts aren’t as popular as ruffian ones, they still have their followers. Boys long haircuts look most attractive wavy and windswept, so don’t skimp on styling. 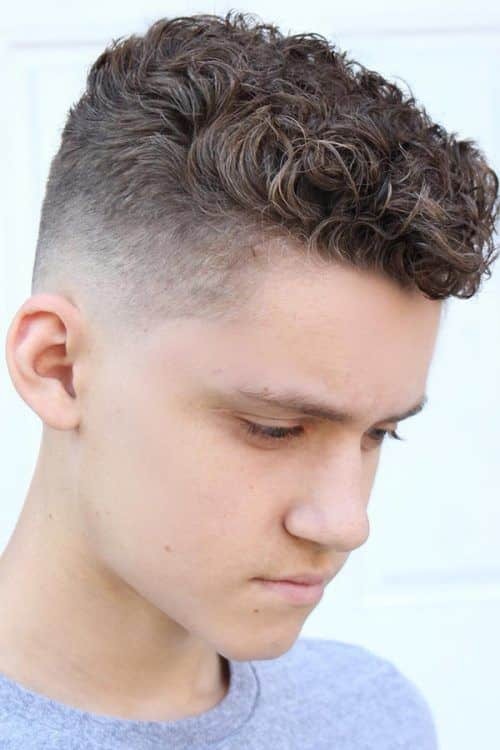 Teen boy haircuts are always cool and creative, as at this age, every change of the style is welcome. Besides the look, the cut should offer low maintenance and high versatility so that you could easily transform it into another style once you need it. 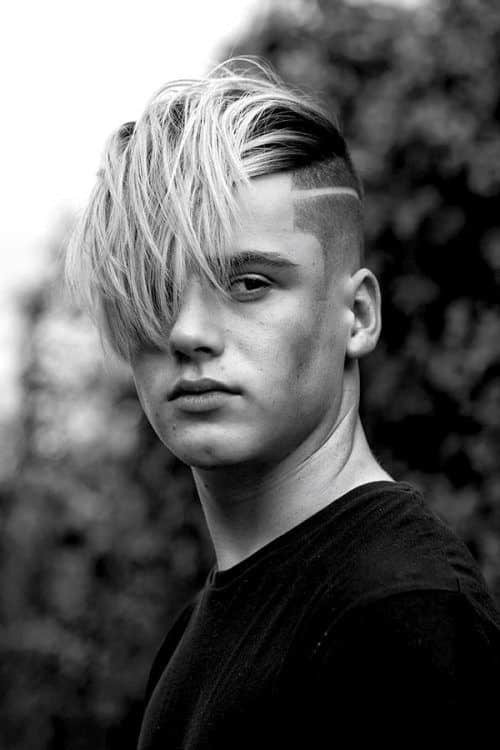 With our collection of the best cuts for teen boys, we expect you to keep your hair in pace with fashion.